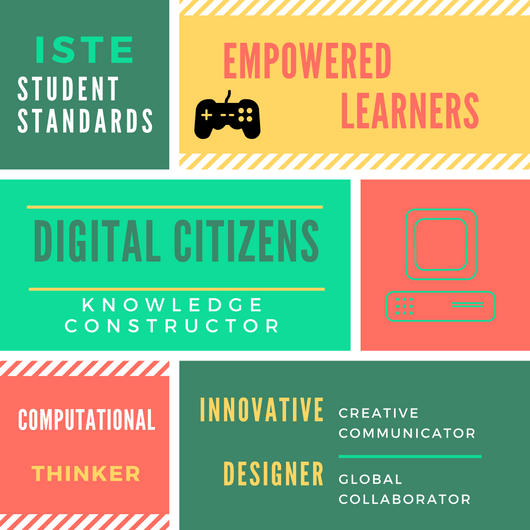 Technology educators across the United States refer to ISTE Standards to guide their practices. These standards were updated in 2017. These standards are focused on empowering students to design, create and build while understanding their responsibility to the local and global community. Click on the game board below to see these standards in detail.